Prices are excluding taxes : you will pay import taxes when you receive the product. Please note that the price displayed is EXCLUDING TAXES: upon receipt of your package, you will pay 15% tax on the total amount of your order. The Comprehensive Economic and Trade Agreement (CETA) between the European Union and Canada facilitates the import of the PSiO, which enjoys 0% customs duties. The delivery time is 10 working days for the Canada. The shipping costs will be calculated at the end of your order. 2 blue mono ear buds. 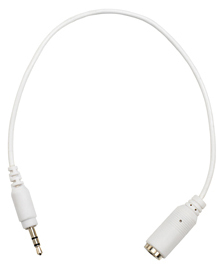 This audio adaptor is not compatible with audio headphones with a microphone. 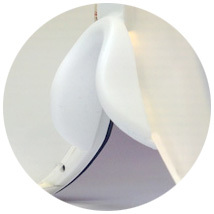 Silicone-based nose to increase user comfort. 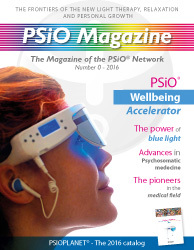 The Network PSiO Magazine with news, programs and ambassador information. 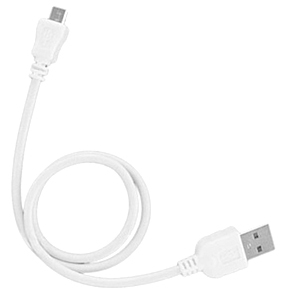 Cable USB to connect the PSiO on the USB AC/DC Adapter 110/220 V.
Mini sanitary covers for ear buds. 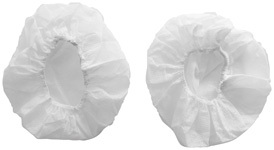 Sanitary covers for audio Headphone.